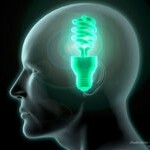 Where is the seat of consciousness? Before addressing the “where” issue, we must first come up with a compelling definition fo “consciousness.” Whatever that definition may be, consciousness is not likely to have a clealry defined “seat” in the brain. It is likely to be a highly distributed phenomenon. 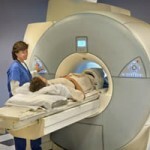 What kind of information can you get from MRI? 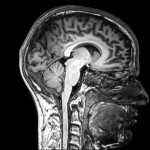 If somebody who was in a car accident has normal brain MRI, does it mean that everything is OK? Not necessarily. Subtle (or may be even not so subtle) cognitive impairment may persist despite the normal brain MRI.So the notion the MRI can be used to “rule out” long-term consequences of traumatic brain injury is flawed. MRI is a very useful way of characterizing the condition of one’s brain, but it is not the only one and not the definitive one. 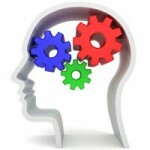 Why does hypoxia often result in memory impairment? 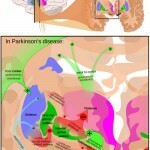 Is it true that cognition is also impaired in Parkinson’s disease, and not just movements? 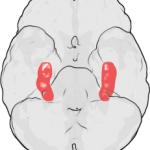 Is it true that the left hemisphere is “rational” and the right hemisphere is “emotional”? No, it is not. This notion has gained popularity in “tabloid science”, but it is too simplistic, as is another notionclaiming tatthe neocortexis “rational” and the limbic structures are “emotional.” Both hemispheres participate in emotional regulation, and so do both the neocortex and the limbic structures. Dyslexia is generic term referring to several kinds of difficulties of processing written language (both reading and writing). It is important to realize that most types of dyslexias are secondary to spoken language impairment. So-called “phonological dyslexia” is the most common type, secondary to poor ability to process “phonemes,” which are the smallest linguistically salient units of language. But other types of dyslexia also exist and should not be overlooked.